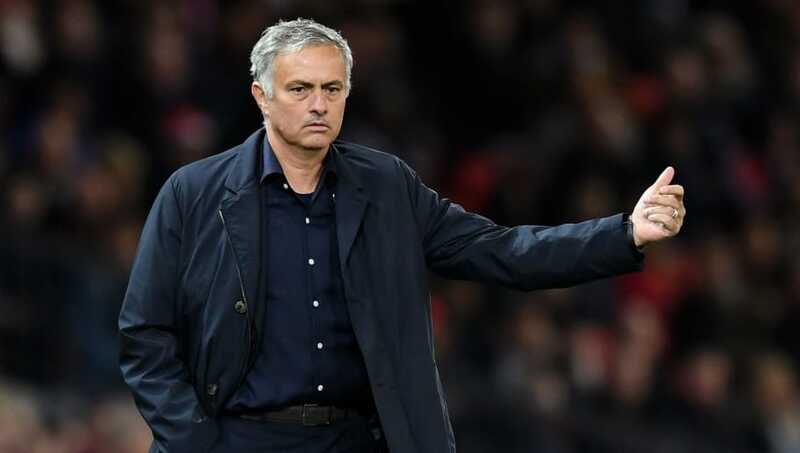 ​Jose Mourinho told reporters that there are "many different reasons" for Manchester United's recent run of poor form, but refused to explain any of them in a tense press conference on Friday. ​United are currently on a four-match winless run in all competitions and have only gone five games without victory once since 1999. "At the beginning of October, you look at tables around Europe and in many of the leagues, the tables don't reflect what is going to happen in a few months or even at the end of the season," he said, quoted by ​Sky Sports News.